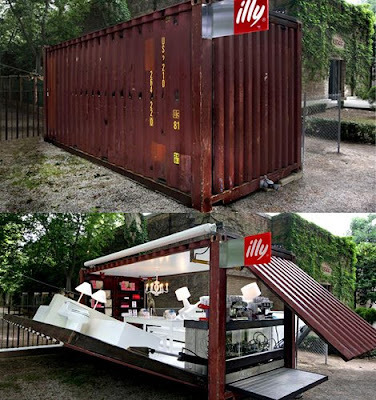 Adam Kalkin is an American artist-architect know for transforming the standard shipping containers into living quarter that expand by a push of a button. 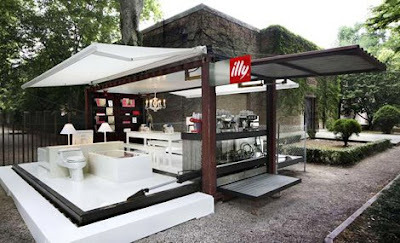 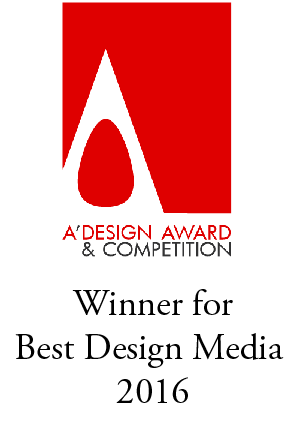 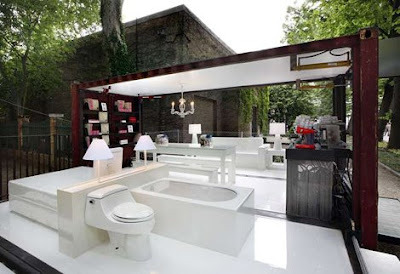 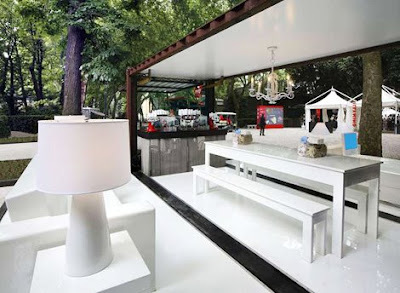 The Italian espresso company Illy, used his innovation at the 52nd Venice Biennale. 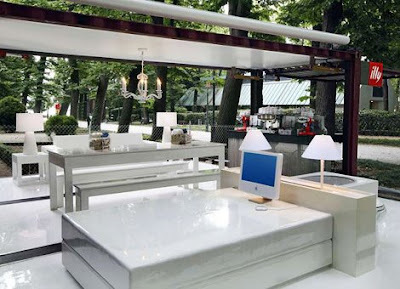 The coffee shop provides visitors with a space to relax and enjoy their espresso at the same time.